Bridal Savoir Faire 2015 on THV 11. 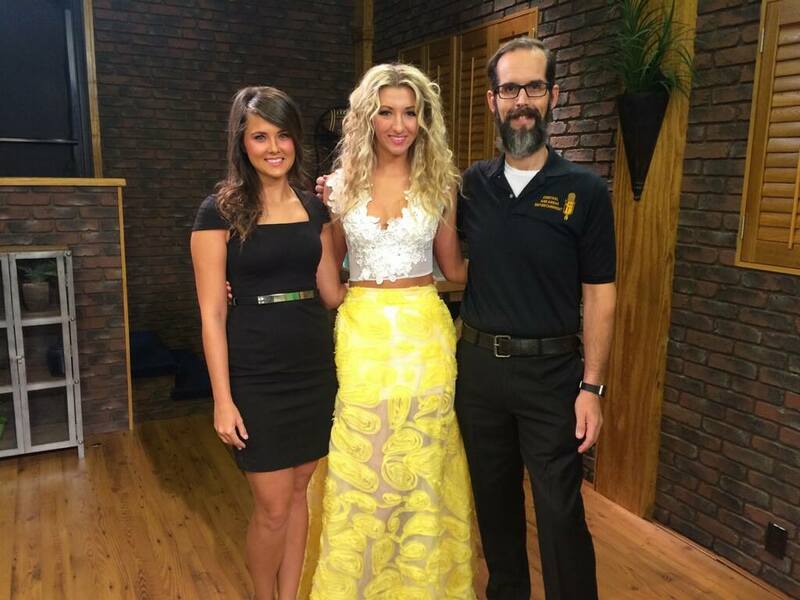 (Left to right) Spokesmodel, Kristen Burk, Miss Teen Arkansas United States 2015, Summer Lee, and Central Arkansas Entertainment’s Joe Snell. Bridal Savoir from Betwixt Magnolias on Vimeo. 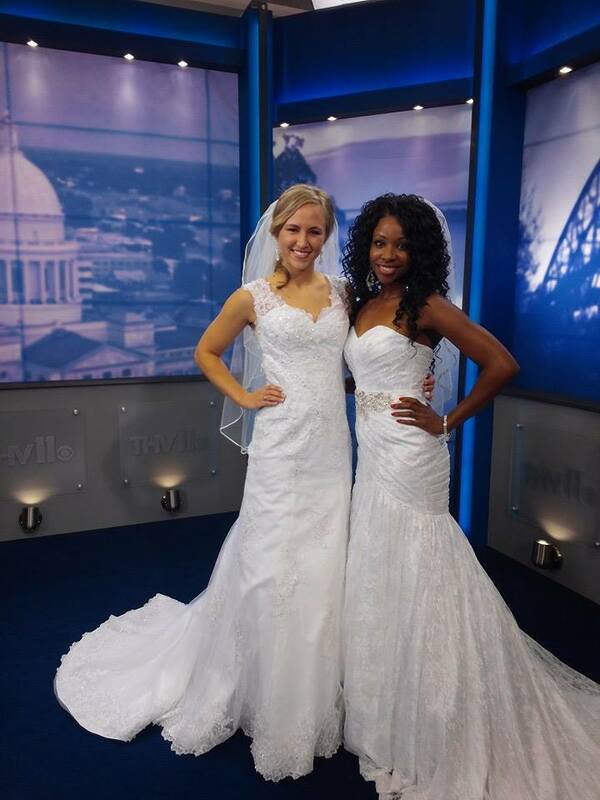 Miss Teen Arkansas USA 2012 and Ms. Arkansas United States 2014 represent Bridal Savoir Faire on the THV 11 morning show. Both ladies modeled at Bridal Savoir Faire 2014. Bridal Savoir Faire Event Planner, Meredith Corning, sits down with THV 11’s Alyse Eady. Click video to watch. Bridal Savoir Faire and Founder of the nonprofit the event benefits, Glass Slipper Closet, sit down with Diana Davis with KAIT 8. Click video to watch. Showcasing the latest wedding and resort wear collections from local fashion designers as well as formal wear and swank boutiques. Come view Samantha Goldberg's new line Fleur D'Or on the runways in 2016! Hosted at the world-famous historical home, The Villa Marre, in Little Rock, Arkansas located at 1321 Scott St., on TBA. Come visit all the best wedding experts in Arkansas showcasing premier gourmet cuisine, fashion, etiquette, design trends and more, as well as offering loads of swag and giveaways.